Joel Venom has been quiet after his recently released “Todejavu” project dropped on Spinrilla a few months back. 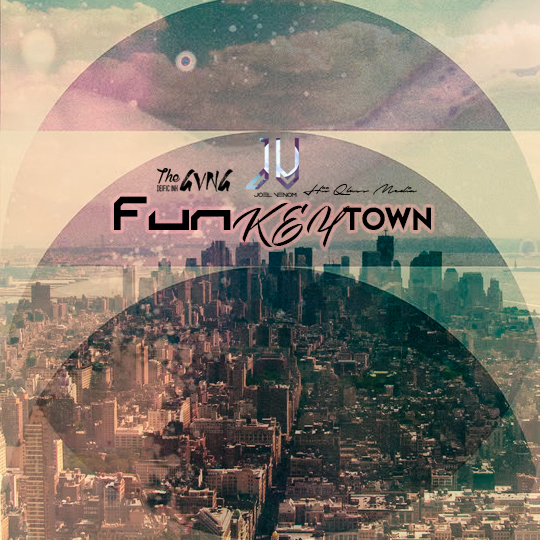 Now he’s back and energized with a new single called “funKEYtown” with some true bounce to it. It’s that time again. Check it out!